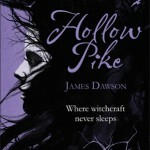 Until earlier this year, it didn’t occur to me to notice where a book had been written. If it was YA, I’d heard of it, and it sounded good, I would read it. 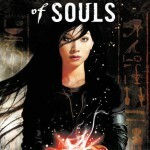 The ‘if I’d heard of it’ part meant I was reading mostly well-hyped, US-based YA—largely because a lot of YA blogs and websites are US-based, and those were the places I was getting my book recommendations. 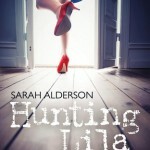 Then I joined Author Allsorts and realised UKYA is a ‘thing’. (Check out this post for some great UKYA definitions.) I also realised I hadn’t read a lot of it. 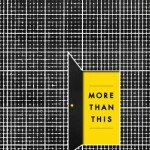 I’d read some of the big names—Philip Pullman, Malorie Blackman, Patrick Ness and the like—but not many of the hundreds of other equally-talented UK-based authors. I’m now setting this right. 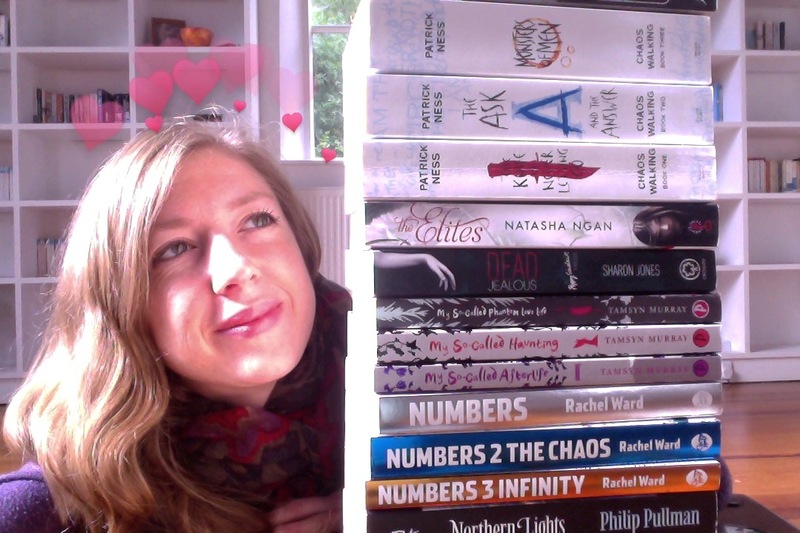 Partly because I’m going to be a UKYA author myself, but mostly because there are so many fantastic books that I’ve been missing out on. A book doesn’t have to be published by one of the major houses with a lot of hype-power in order to be amazing. It doesn’t have to come from across the Atlantic. I find it incredibly refreshing to read stories with UK settings, and to take a break from US high school tropes. UKYA—special features, new releases, interviews and news. Project UKYA—a new and exciting venture by Lucy Powrie, who also runs Queen of Contemporary. 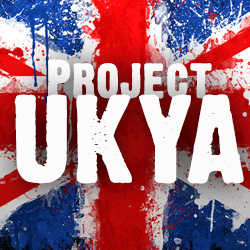 Follow @ProjectUKYA on Twitter and keep an eye out for #ukyachat Twitter chats. 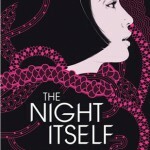 The Night Itself by Zoe Marriott. 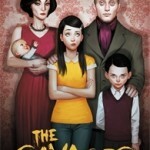 Reviews say it’s amazing, but I’d want it for the cover alone. 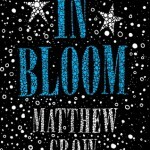 In Bloom by Matthew Crow. 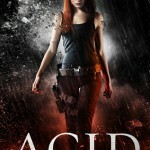 Released by my publisher, and receiving rave reviews. Do you read much UKYA? Any book recommendations for me? I’ve read a few UKYA books that I’d recommend, including Stolen by Lucy Christopher, Entangled by Cat Clarke, both Before I Die and You Against Me by Jenny Downham, The Declaration by Gemma Malley… I’ll keep thinking!